Item Condition: This Westmoreland BSlovely dinner plate is in Undamaged Condition without chips, cracks, or mold damage. They are free of scratching from use. We have duplicates of this dinner plate. All are in the same undamaged condition as the one shown. Please check the listing to see how many of these plates are still available. 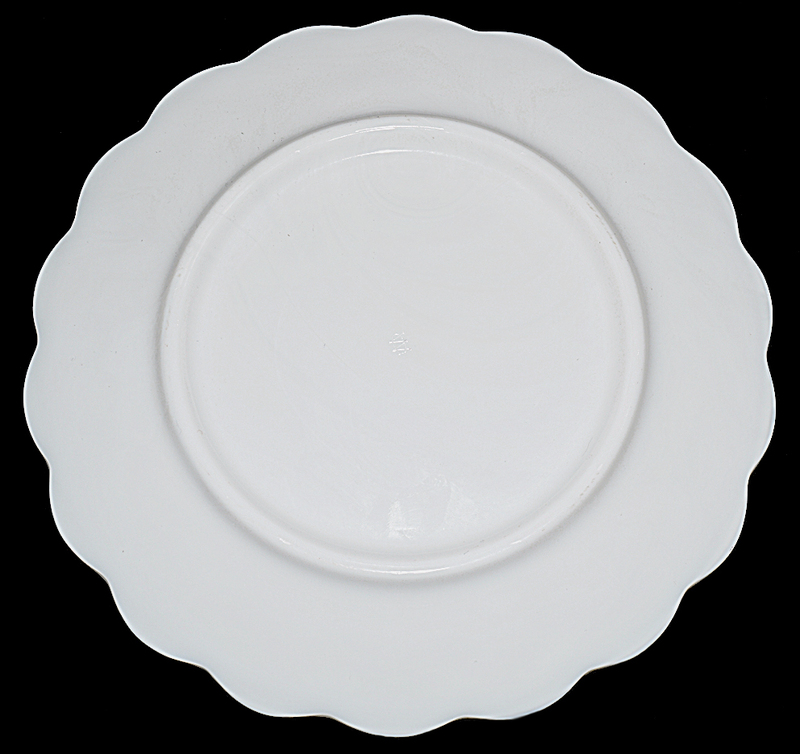 Item Condition: This lovely dinner plate is in Undamaged Condition without chips, cracks, or mold damage. It is free of scratching from use. We have duplicates of this dinner plate. All are in the same undamaged condition as the one shown. Please check the listing to see how many of these plates are still available. 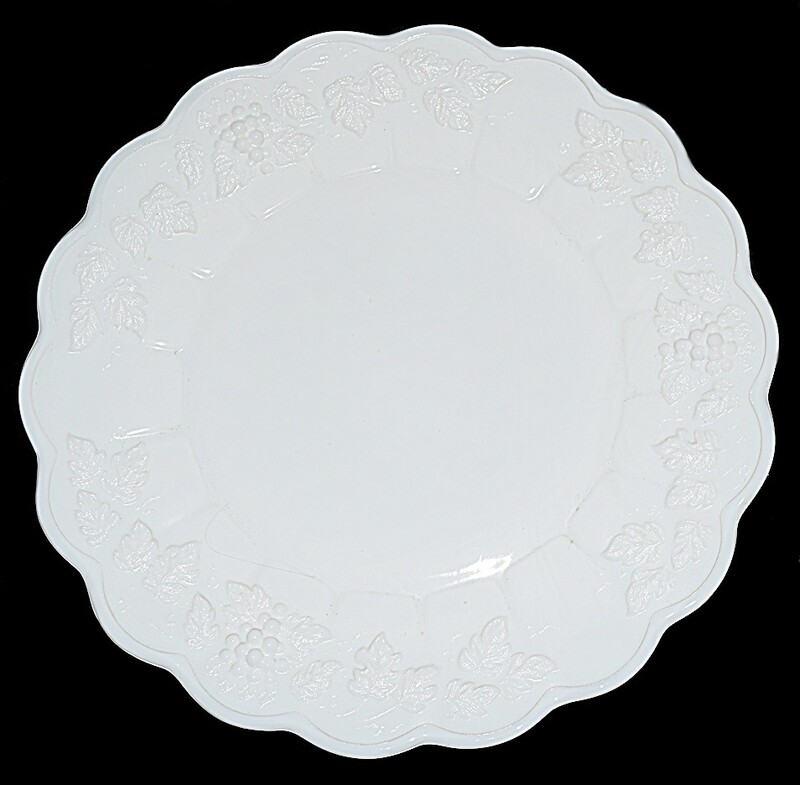 Paneled Grape was Westmoreland's most popular and best known white milk glass pattern. This pattern has a wide range of dinnerware pieces and accessory items. Putting together a complete set of this pattern will very likely put a dent in your pocket book, even if you buy most of your pieces for reasonable prices. In addition to the many items available in solid white this pattern can be found in transparent colors and with many hand painted decorations, and decals. Collectors of this pattern can always find new and exciting pieces to add to their collections.